After consecutive seasons losing consensus top 5 players in the country (Cam Reddish, Mo’ Bamba) and many others, the Westtown school doesn’t rebuild it reloads with another quality team. 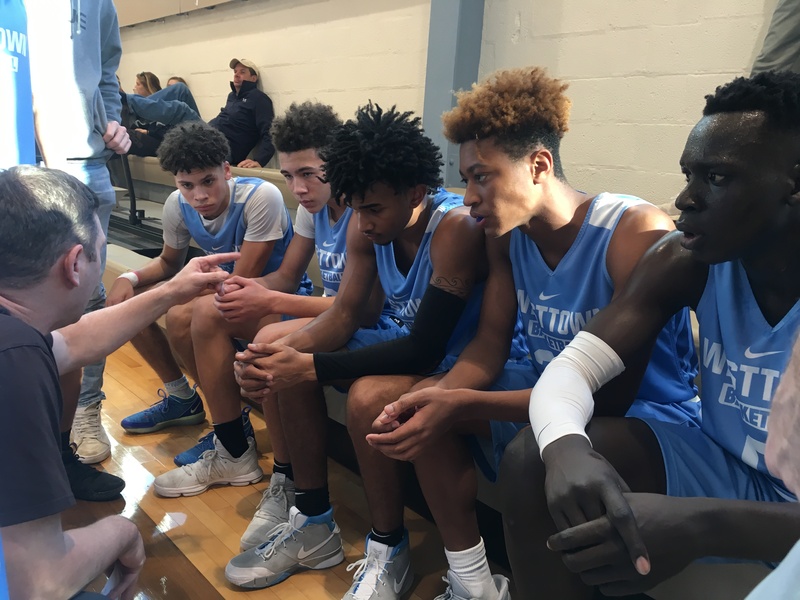 Led by silky smooth combo guard and UConn commit Jalen Gaffney, the Westtown schools looks to build upon its past Friends School league success. Along side Gaffney, Westtown boasts a very athletic front court led by John Bol Ajak Deng a Syracuse commit and forward Franck Manuel Kepnang Ndjong a 6’10” forward who’s raw athleticism is only overmatched by activity around the rim on both sides of the court. With Juniors Tyler Berger and Noah Collier Westtown looks to remain a National team to be reckoned with.